Cambridge understands that technology must be reliable and cost effective. Understanding the benefits of corporate outsourcing will improve productivity and decrease costs. Managers need proper tools to run operation, clients need data to understand their business, and information must flow through corporate pipelines with minimum delay. 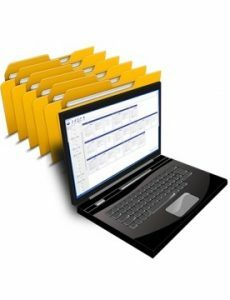 Our proprietary tracking application provides complete custody control of all accountable and critical documents and packages. Web based, the application can be customized to provide employee productivity, SEC control and pouch mail modules. Simplifying the complex process of scan, capture, workflow solutions that integrate with distributed systems and varying repositories; Cambridge can provide a “1sttouch” digital mail solution that upstreams critical data capture. Cambridge developed and delivered the first true digital mailroom solution at a major financial institution and can provide customized workflows that work with existing infrastructure. Managing your business requires critical, timely data. 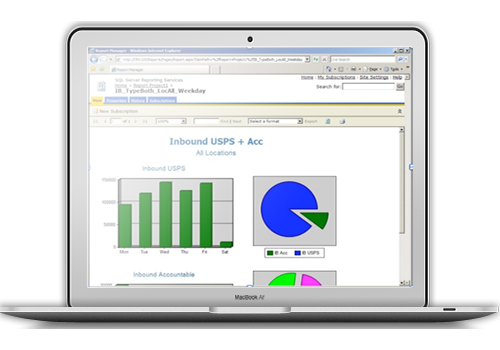 Cambridge’s SQL based on-line reporting system provides live information on delivery performance, volumes and spend. Cloud based, the reporting application is tailored to your requirements. Cambridge Corporate Services has been a leading provider of document conversion and archiving serving New York City and the Northeast for decades. We have helped our clients create day forward conversion process and handle the complete back-file conversion of stored records. Our expertise and technology has been used through industries such as medical/healthcare record conversion, legal compliance, financial services and standard document conversion.